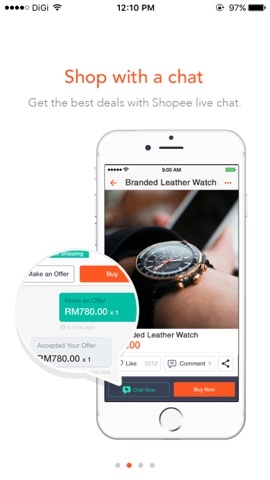 Shopee is a mobile marketplace designed for both buyers and sellers to enjoy fast, smooth and safe transactions! 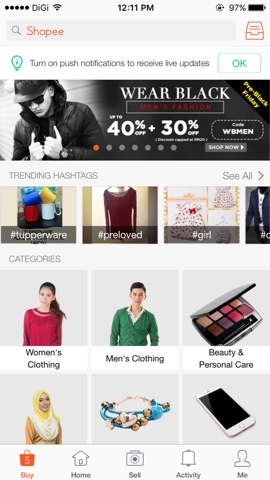 It’s an onn the go app that lets you shop wherever you are and also sell items with a touch of a button. I’ve recently downloaded the app and it only took me 10 mins to get the hang of it. With a simple interface, it is super user friendly! 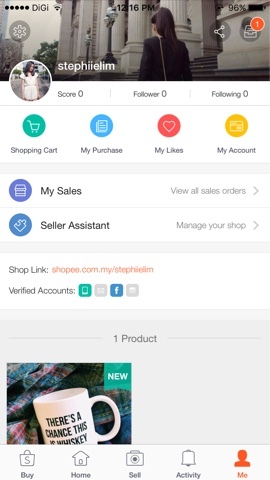 All in all, Shopee is a mobile marketplace designed for both buyers and sellers to enjoy fast, smooth and safe transactions. 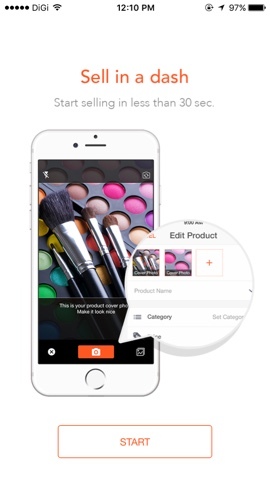 There are in-app functions, which can easily turn your clutter into cash and be able to share it on your social media networks. 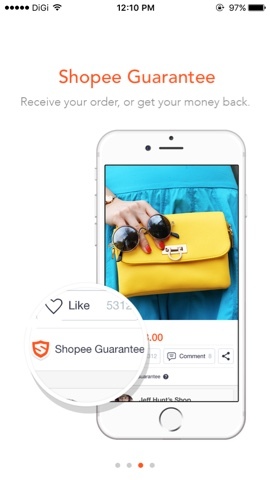 Plus, Shopee Guarantee ensures that the seller ships only after the buyer has paid, and the buyer’s payment is transferred to the seller only after receiving the product! 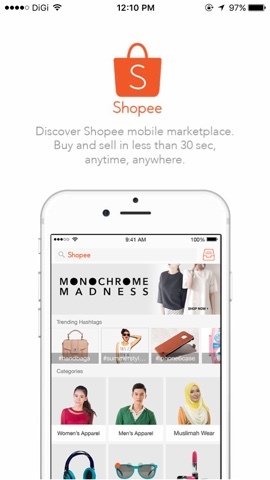 No more worries for online shopping as Shopee aims to create a simple and secure mobile marketplace for everyone to buy and sell, anytime, anywhere. After the brief introduction all you have to do is Sign Up, where you’ll have to key in your information and then you can start shopping! I was impressed to see the range of categories listed on their homepage and it doesn’t only cater to us ladies but also men. 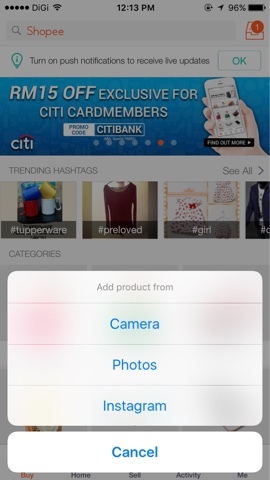 You can also shop through trends through the hashtags people have been searching for! 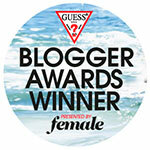 I went on to explore the beauty category as it seem very interesting as they carried brands from abroad! 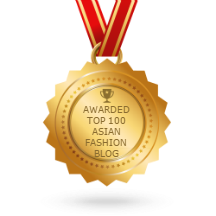 You can easily find tons of products especially Korean beauty items. I ended up getting a cleansing foam, two face masks and a sunblock for my upcoming trip. First store was, Wako Beauty. 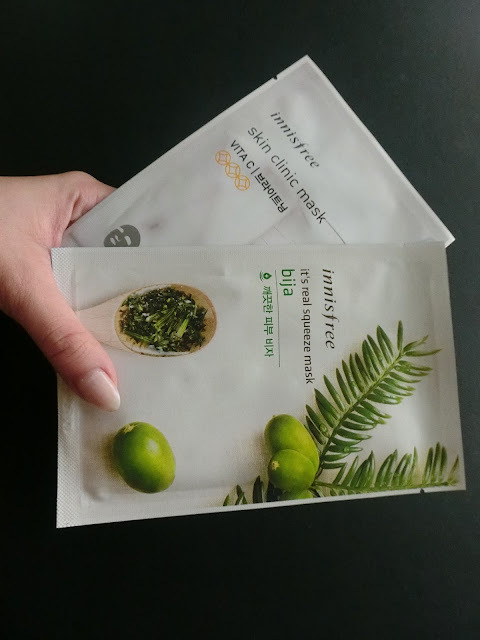 Here I bought the items from Innisfree the brand as I was running out of stock for facial masks and the last ones I had was bought from Korea from Innisfree too. Then I checked out another store called, I Queen MY. I bought my sunblock from this store! I prefer sprayed on sunblocks than the cream one as somehow I feel that the application is more spreaded out and it doesn’t gets on too thick. 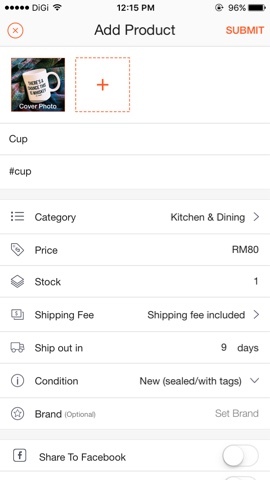 I do realise that much of the products costs less on Shopee as you can see the retail price stated there and how much the sellers on Shopee are selling it for. It’s great steal and what an easy way to shop nowadays! I don’t even have to switch my computer on. Furthermore, I love how you can sell your items by a few clicks of a button. Aside from that, all the items above are all authentic which is sold by the sellers thus no worries of having bought any fake beauty items. All I had to do was snap and upload a picture of the item for sale, key in the necessary info and voila! 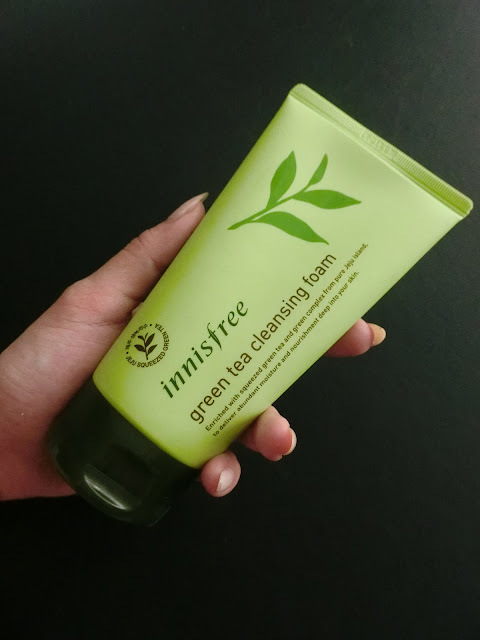 Enjoy 30% OFF with code REALBEAUTY for all beauty and health items from Shopee! T&C* Only valid for the first 100 buyers! Valid till 11th December 2015 (11.59pm). Not valid for tickets, vouchers, mobile top-ups and bill payments/discount is cap at RM20 only.